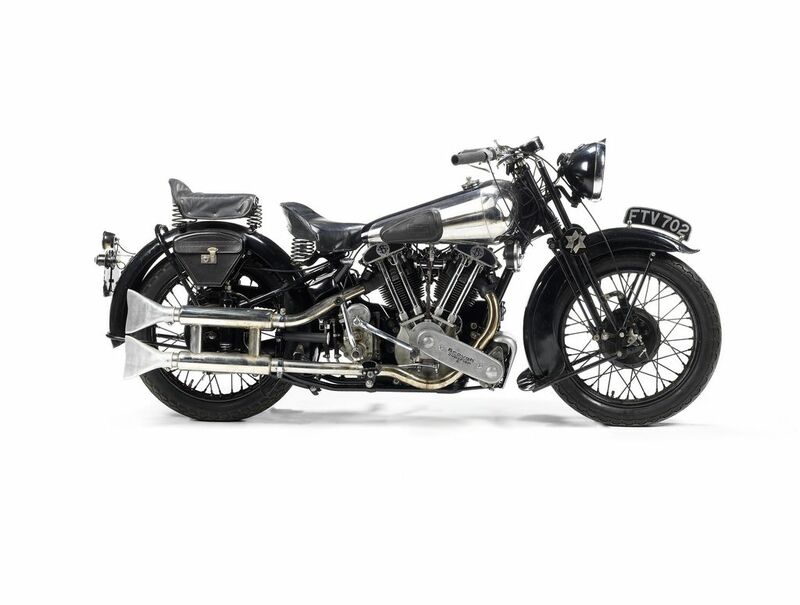 The star lot of the sale, the ex-George Brough, Brough Superior SS100, made a fantastic result, realising £253,500 on an estimate of £140,000-180,000. 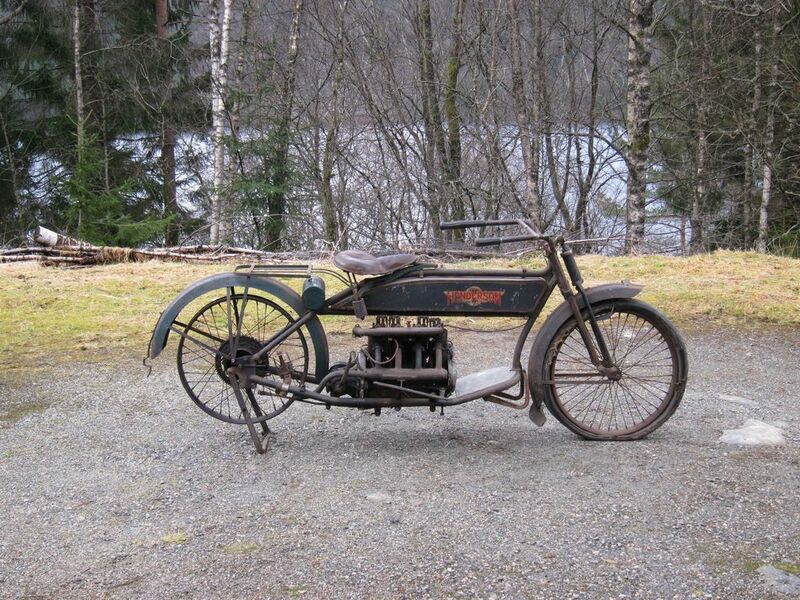 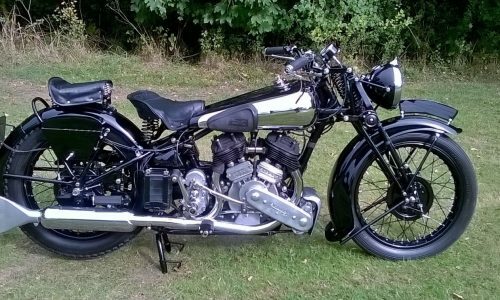 Registered in 1939, the motorcycle was campaigned by George Brough himself in the London-Edinburgh Trial that same year. 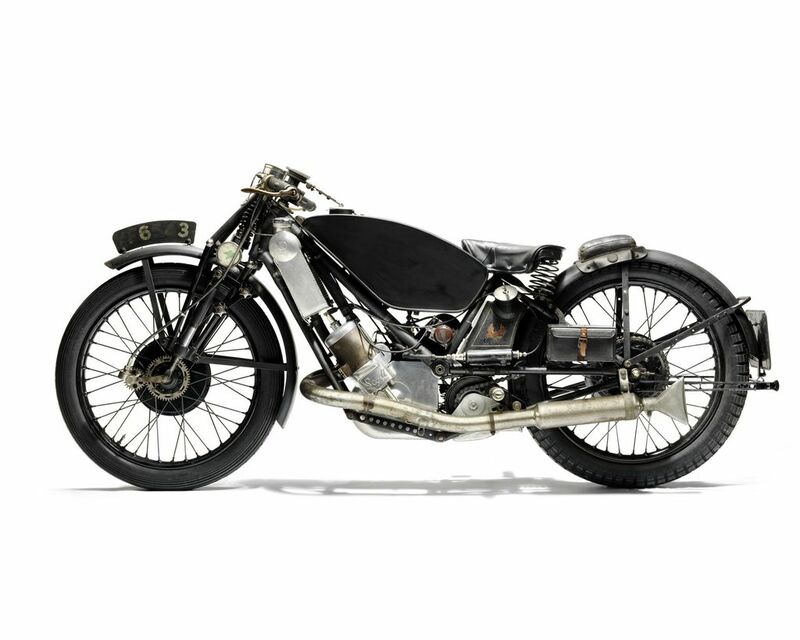 The ex-Phil Vare 1929 Scott racing motorcycle, raced by Vare at the Isle of Man TT, sold for £31,050. 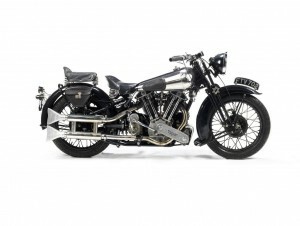 Malcolm Barber, Bonhams Group CEO and auctioneer at the Sale, commented, “New buyers and international bidding buoyed prices with a strong sell through rate. A new venue within the Show for the first time in 27 years gave greater comfort to bidders and a better viewing platform.